This article from the National Association for the Education of Young Children (NAEYC) discusses the importance of play. It is written by Laurel Bongiorno the Director of Champlain College’s Early Childhood Education Graduate Studies. 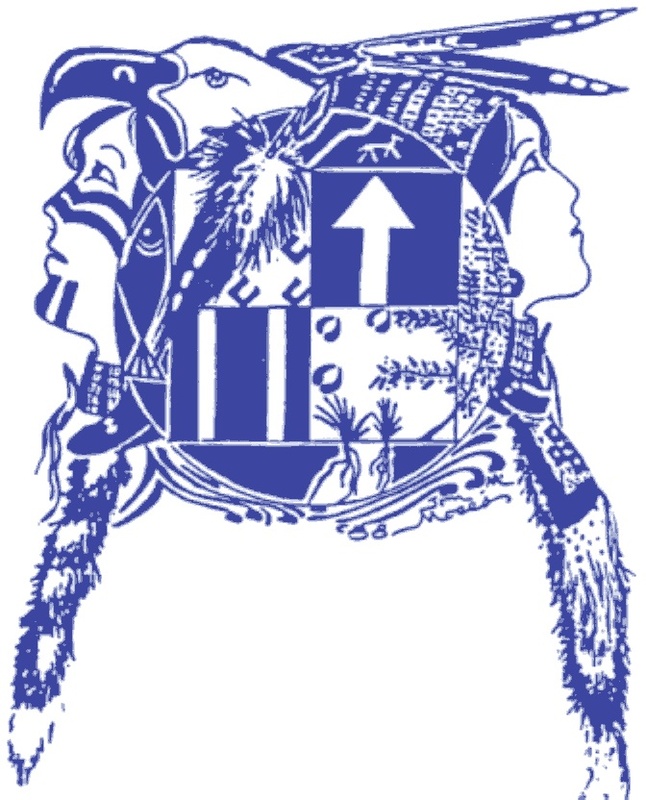 Yakama Nation Head Start (YNHS) was established in 1969 through the hard work and dedication of Parents, Employees, and Community Members. As a tribute, YNHS strives to continue to carry out high quality early childhood education to the children within the Yakama Reservation and Ceded Area.